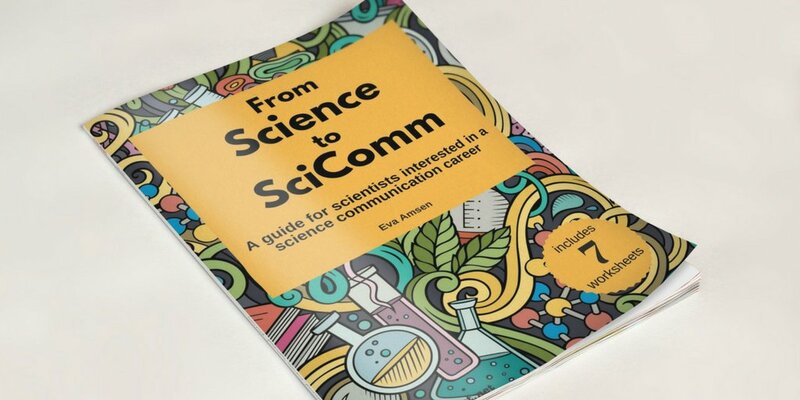 From Science to SciComm is a guide and workbook for scientists who want to move into a science communication career. The first few chapters are also of interest to researchers who want to get involved with science communication in addition to their research career. I wrote and produced this workbook in 2018 based on a series of blog posts, and made it available for purchase as a digital document.